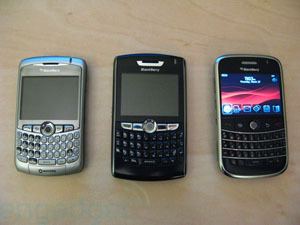 The RIM BlackBerry 9000 was supposed to take the Canadian company’s push-emailing handset lineup to a whole new level. In the face of increased enterprise pressure from other handsets, like the iPhone, RIM has been a company to watch with their BlackBerry 9000. 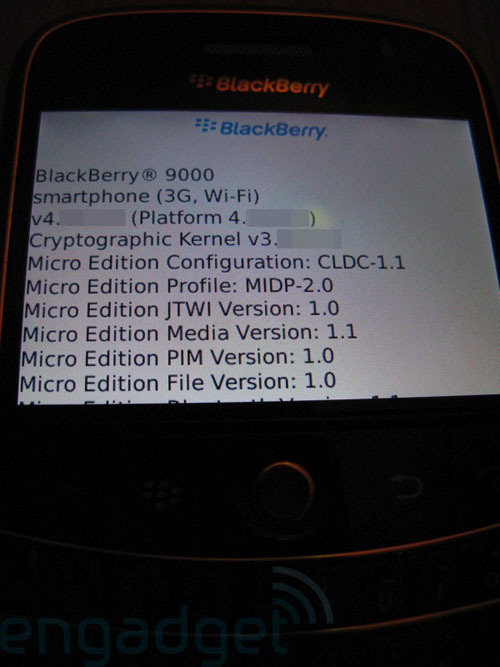 So, it was a bit of a surprise when I first laid eyes on the BlackBerry 9000 in the wild. At the time, I didn’t know that it was the BlackBerry 9000. 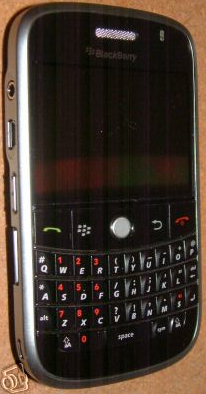 The device was only referred to as a new 3.5G BlackBerry that was going through its paces in RIM’s R&D labs. I speculated that the device could be the 9000, but alas, it was too early to put a metaphorical “period” on the matter. 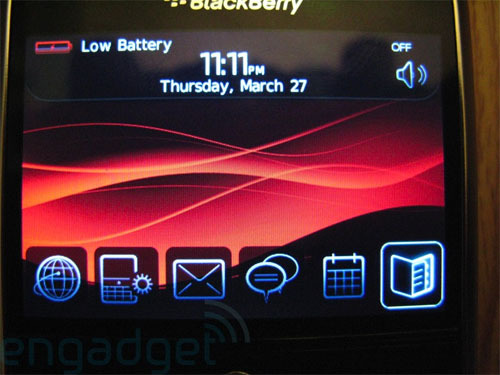 Now that said handset has been confirmed as the BlackBerry 9000, the device’s reveal is all just a bit anti-climactic. 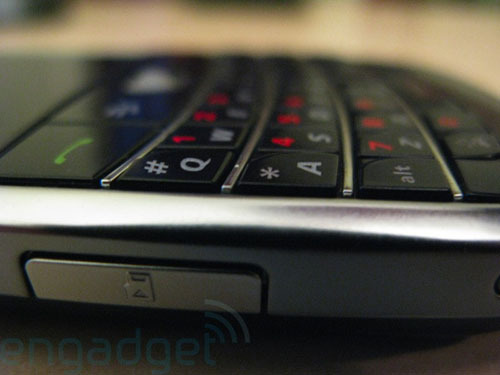 The device is curvy and sleek, something that can’t really be said for the rest of RIM’s smartphone lineup. The bezel is trimmed in iPhone-esque chrome and the screen looks nice and crisp. But, as much as the BlackBerry 9000 is an improvement over current BlackBerry design, it still lacks the stylish “oomph” that was widely expected from the BlackBerry 9000. The keyboard is more of the same from the BlackBerry lineup (if it ain’t broke…) and the 9000 makes use of the popular and, dare I say, “fun” little trackball that first made an appearance on the BlackBerry Pearl. The revised slide-deck interface is a refreshing take on RIM’s tired menu/icon setup. More pizazz would have been nice, as would a larger display, but with HSDPA, WiFi, and GPS in tow, the BlackBerry 9000 should do just fine in the enterprise market. I’ll take a 3G iPhone over the BlackBerry 9000 any day. RIM had better hope I’m one of the very few that see things the same way.